Finally got to the dyno! Found a shop very close to my house and decided to just go for it. Using those figures as a baseline this setup netted me + ~62HP and ~140 ft/lbs. of torque!. It’s been said bunch that the PWG turbo is well… Tiny. 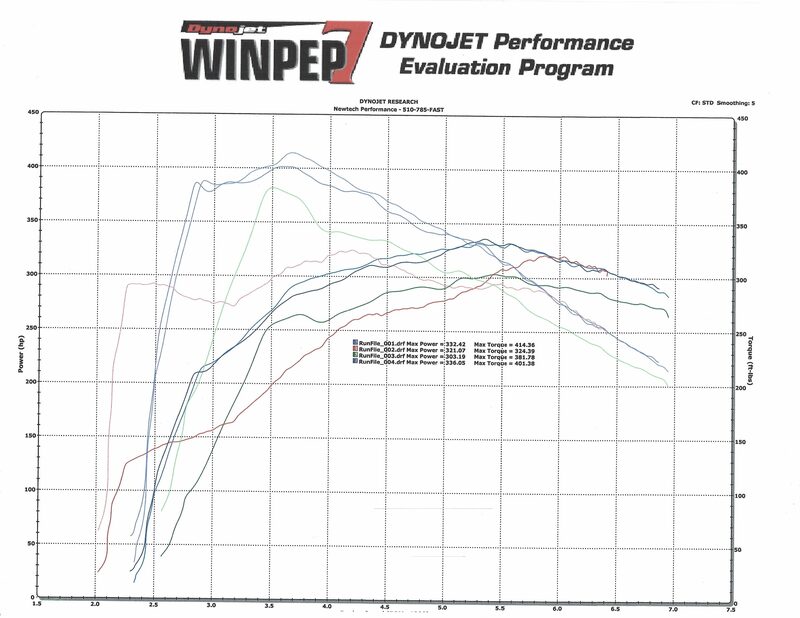 The dyno run and logs show that, once it get’s into higher RPM’s that tiny little compressor just can’t push the volume of air needed to make the chart go up.